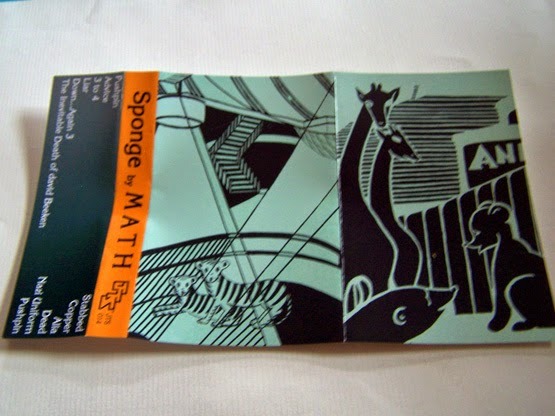 I need to point out first that this has nothing to do with the band Sponge, but if it was M A T H covering their songs I'd quite possibly explode. 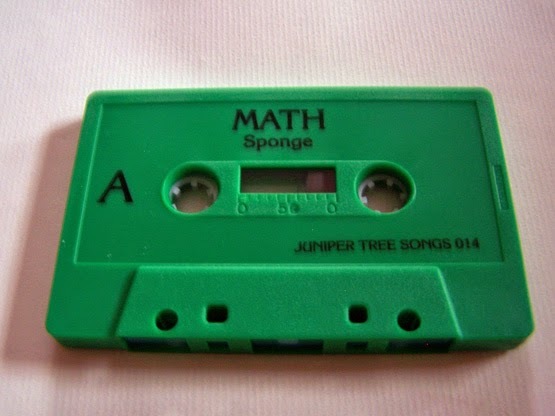 Also, every time I see this cassette I still think it says “Sponge” as the artist and “M A T H” as the title. But I'll just leave it at that and get into the music portion of the review. 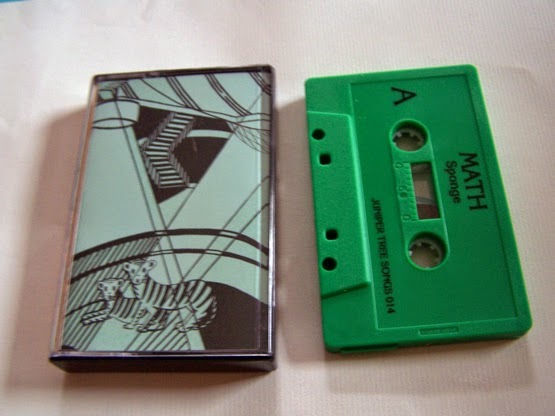 M A T H is a band that really you should have heard of by now. 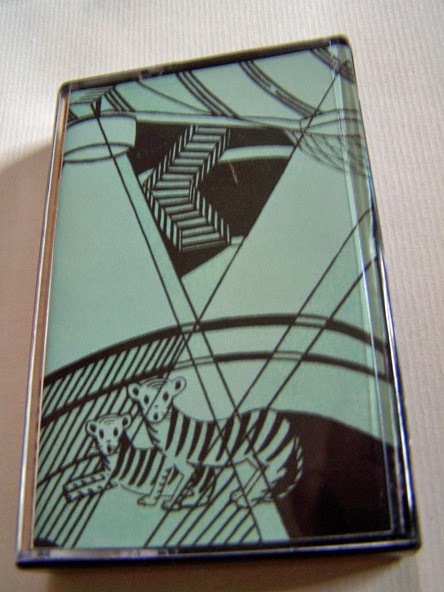 If you have not, you must buy this cassette immediately and play it as loudly as you can. 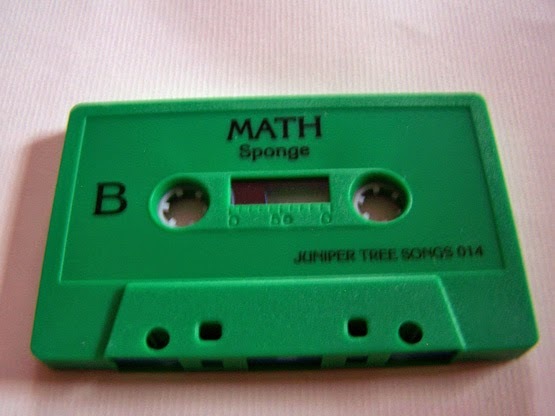 It's not quite indie rock and it's not quite twee, but it does rock. It's kind of like the Benjamins or maybe PolySpree, but you can't really compare this with anyone other than the band themselves. Often times when people hear a band like this that they just cannot place and just cannot seem to find the proper word for, they like to designate a word that really does nothing to help you understand what this band sounds like. In many cases, I feel like writers should just say, “This band sounds well decorated”, so we can just all sigh a collective breath and move on. Though most people tend to use a perhaps more vague term such as quirky, but for me it just has to speak for itself. Just listen to it if you never have before and you shan't be disappointed.